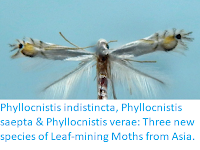 Sciency Thoughts: Ephysteris kullbergi & Ephysteris ustjuzhanini: Two new species of Twirler Moth from Siberia and Mongolia. 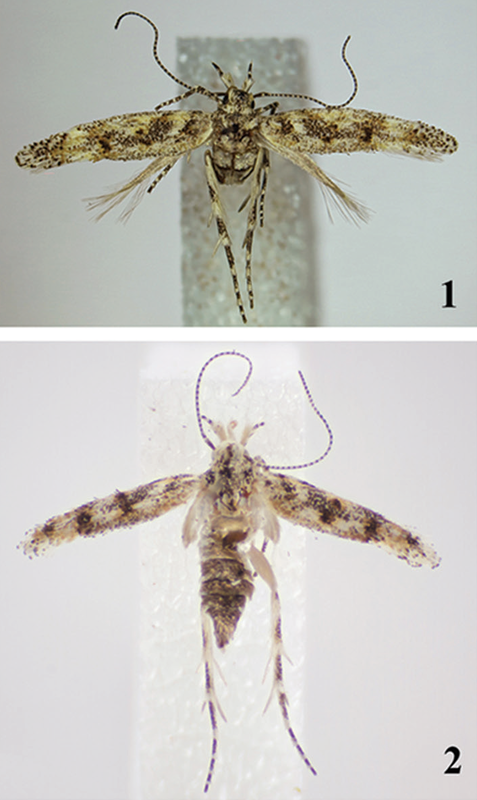 Ephysteris kullbergi & Ephysteris ustjuzhanini: Two new species of Twirler Moth from Siberia and Mongolia. The Gnorimoschemini are a group of Twirler Moths, Gelechiidae, are found across much of North America. 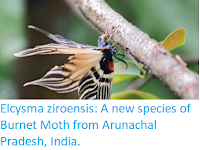 They are small Moths, with narrow, fringed wings, the larvae of which feed internally on their host plants, sometimes forming galls; many species being considered to be agricultural pests. The genus Ephysteris currently contains about 60 species, most of which come from Europe and temperate Asia, although there are six described species from North America and over 20 are found in Africa. 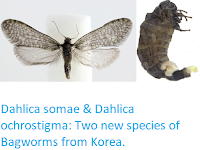 In a paper published in the journal Nota Lepidoptera on 26 March 2018, Oleksiy Bidzilya of the Institute for the Evolutionary Ecology of the National Academy of Sciences of Ukraine, and Ole Karsholt of the Zoological Museum at the Natural History Museum of Denmark, describe two new species of Ephysteris from Russia and Mongolia. 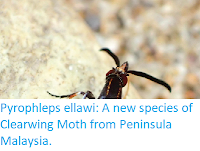 The first new species is named Ephysteris kullbergi, after Jaakko Kullberg, the Finnish entomologist who collected the specimens from which the species is described, by Moth-lamping in dunes beside Lake Tere-Khol in the Tuva Republic of southern Siberia, Russia. 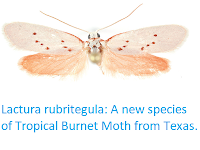 These Moths have a wingspan of about 8-10 mm, and are creamy white in colour with black and grey markings. The females resemble the males, but have smaller hindwings, the larvae are unknown. Ephysteris kullbergi, (1) male, and (2) female. Bidzilya & Karsholt (2018). The second new species described is named Ephysteris ustjuzhanini, in honour of the Russian lepidopterist Petr Ustjuzhanin who collected the specimens from which the species is described. This species is described from two specimens, a male and a female collected t different locations in the Altai Mountains of Mongolia. The male has a wingspan of 8.8 mm, the female 9.0 mm, both are grey with white and brown markings. Ephysteris ustjuzhanini, male specimen. Bidzilya & Karsholt (2018).